For me as a writer, delivering genuinely inspired content despite extreme time pressure, while simultaneously tending to a slew of other duties, is a skill I imagine to be in the same class as an accomplished actor’s ability to start crying on cue. 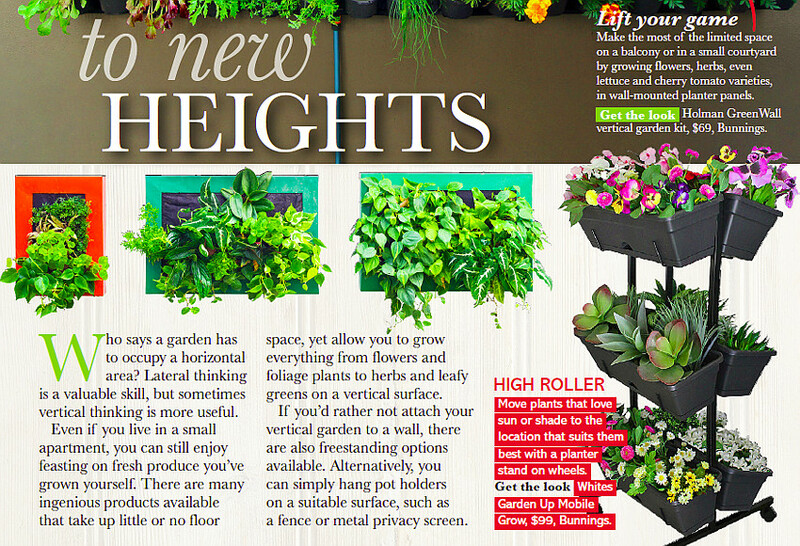 So it follows that when producing the Bunnings section, I was well and truly in my element. 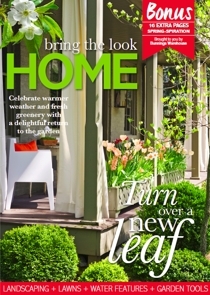 The section comprises 16 pages of editorial in Better Homes and Gardens magazine, and is intended to both inspire and educate readers, showcasing Bunnings products they can purchase to ‘bring the look home’.